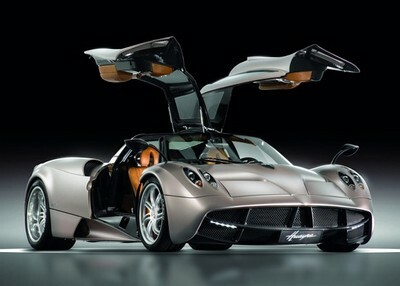 Horacio Pagani – Huayra Key from eGarage on Vimeo. 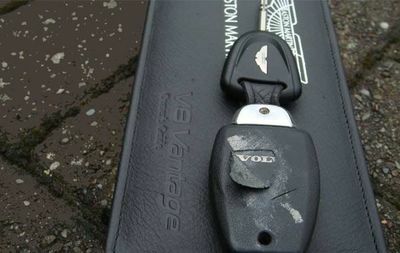 Vantage Owner damaged his key and found a Volvo badge under the leather finish. and assure you that something like this will never happen to you if you buy one. 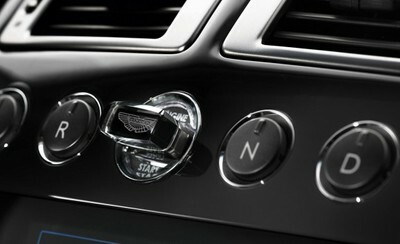 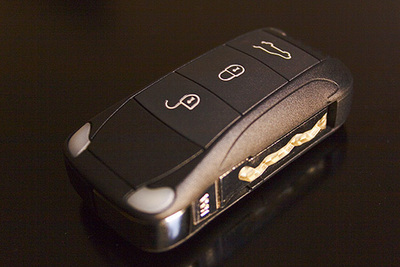 second holds an USB stick to store your music and play it in the car’s audio system. 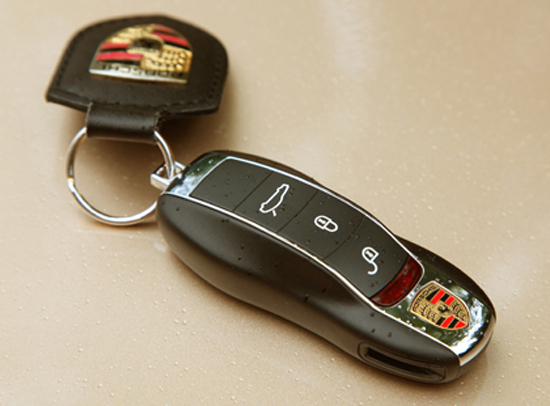 as a car key at the same time.